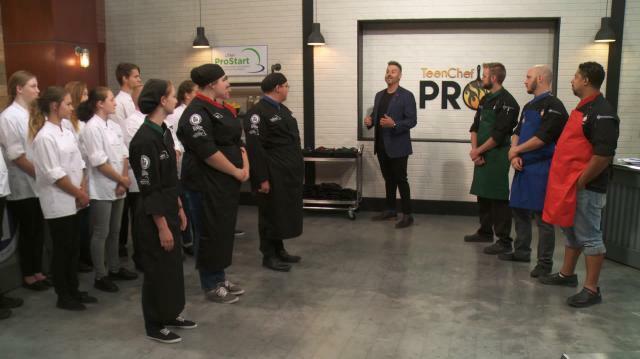 Our 12 TeenChefs discover which MentorChef's team they will compete on to get one step closer tofulfilling their dream of becoming a professional chef by winning a four-year scholarship to Johnson & Wales University. The very first competition features how to break down (fabricate) an entire chicken. This is a fundamental skill every chef should know. This technique allows a chef to maximize production and minimize waste. A skilled chef will be able use every bit of a whole chicken.